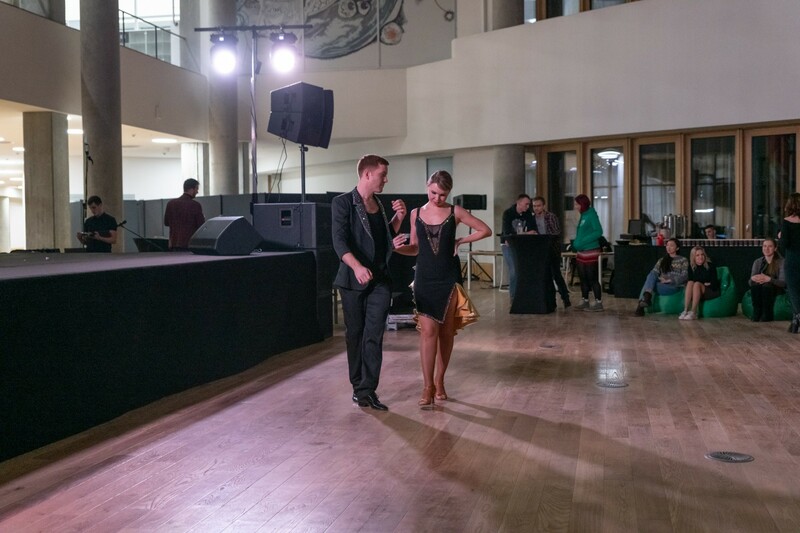 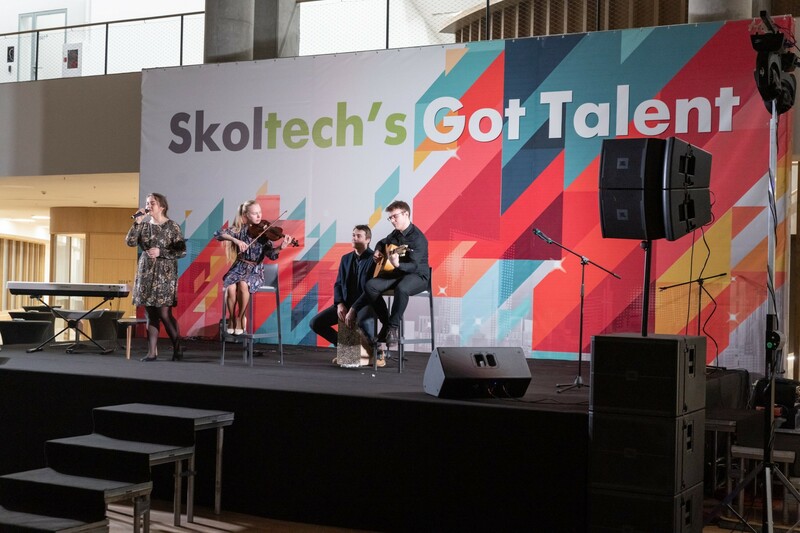 This year’s Tatyana Day event, Skoltech’s Got Talent, comprised an eclectic variety of performers including musicians, dancers, and magicians. 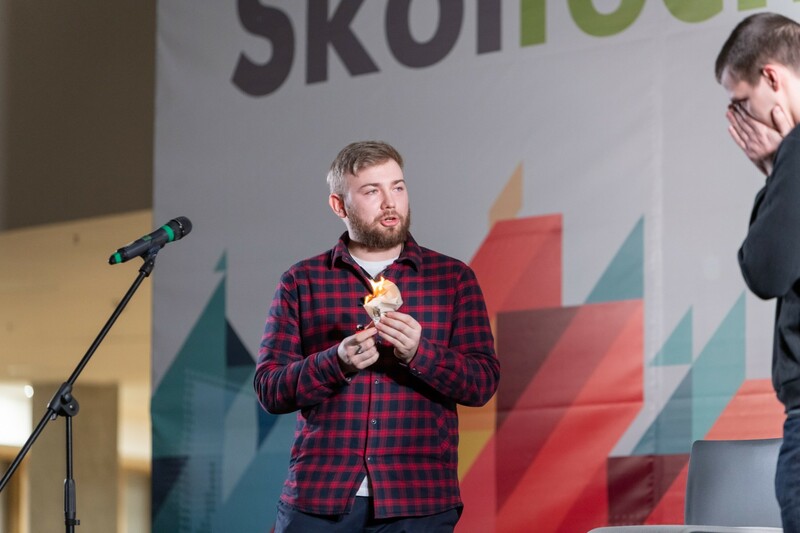 Held in the main hall of the new Skoltech campus, which was an array of colored beanbags laid out before the stage, Ido Nativ played host to the event by entertaining the audience between performances with his sarcasm and cynical demeanor, all the while encouraging the participants. 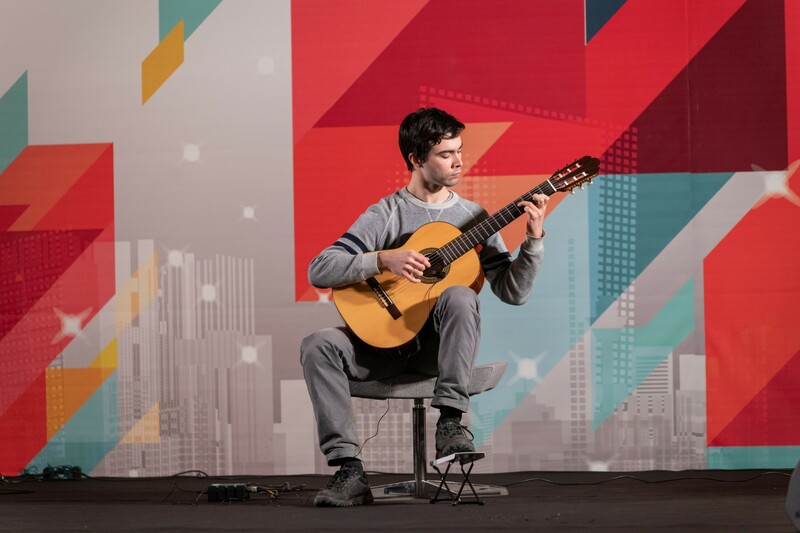 As a way to further mark this year’s Tatyana day and to express appreciation for our smart and talented students, the Student Life Office has decided to establish a music room at the new campus to support students’ extracurricular skills. 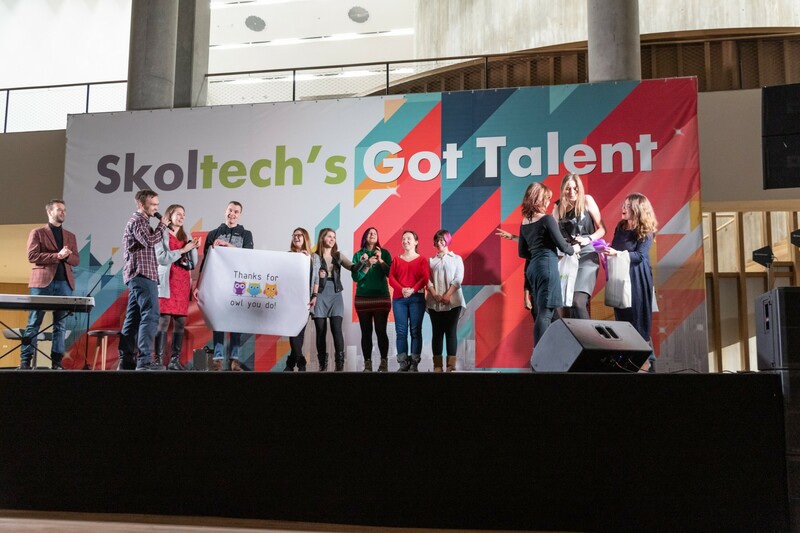 This will be one of the most exciting projects for the coming year and we hope it will encourage even more participation in next year’s Skoltech’s Got Talent!